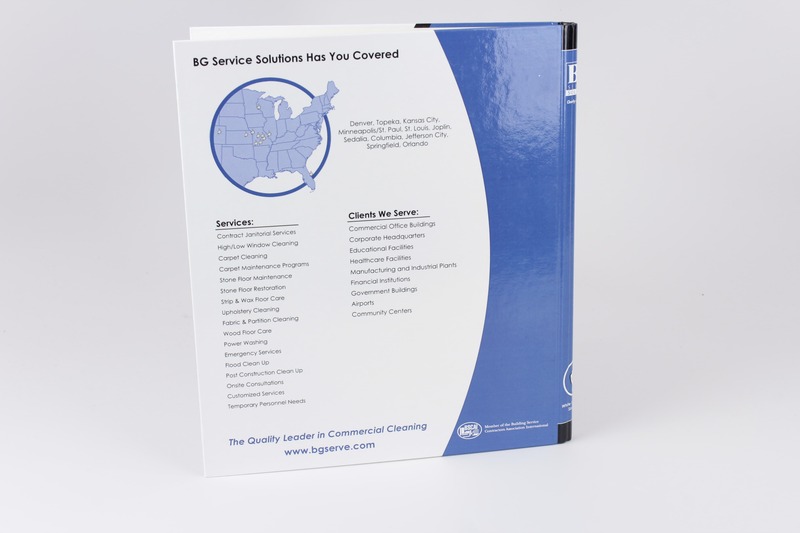 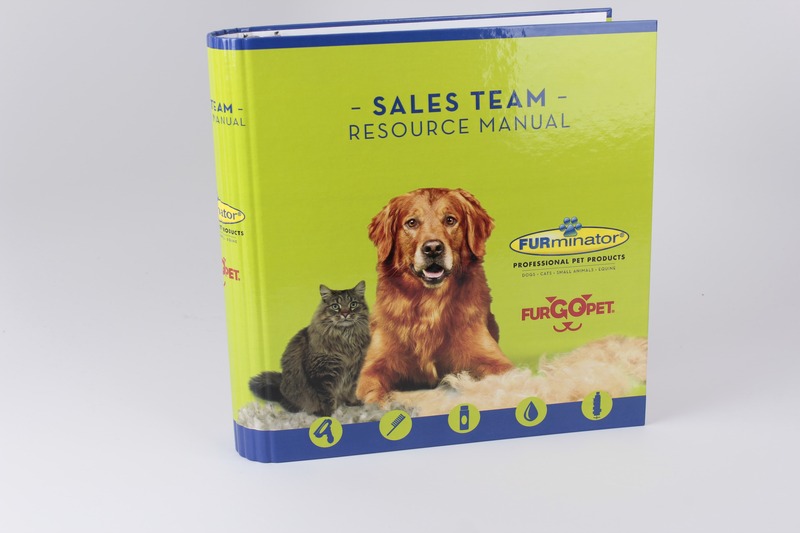 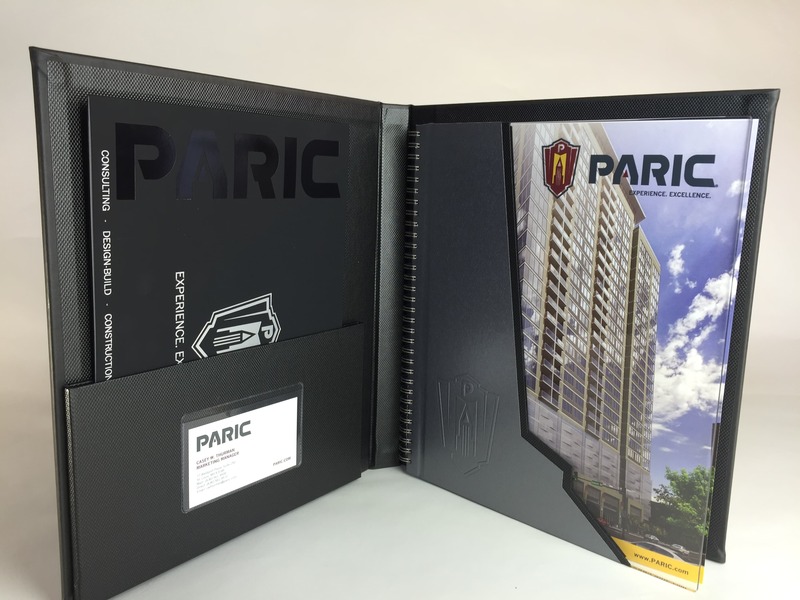 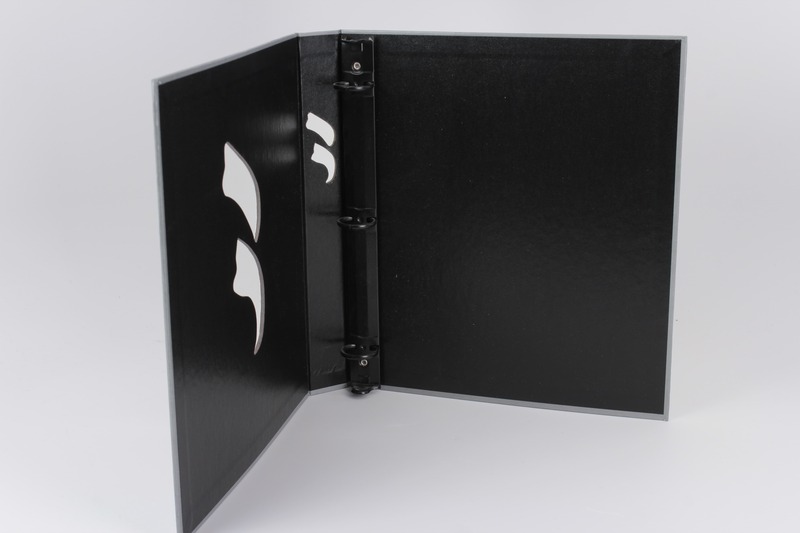 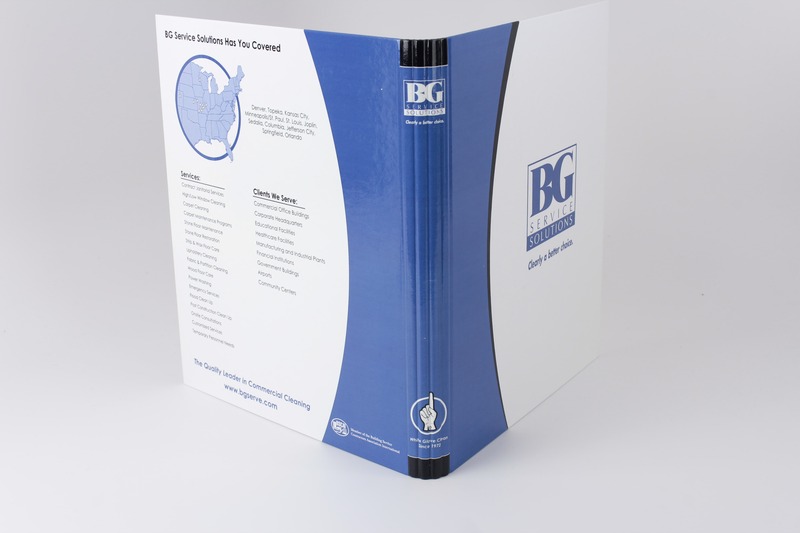 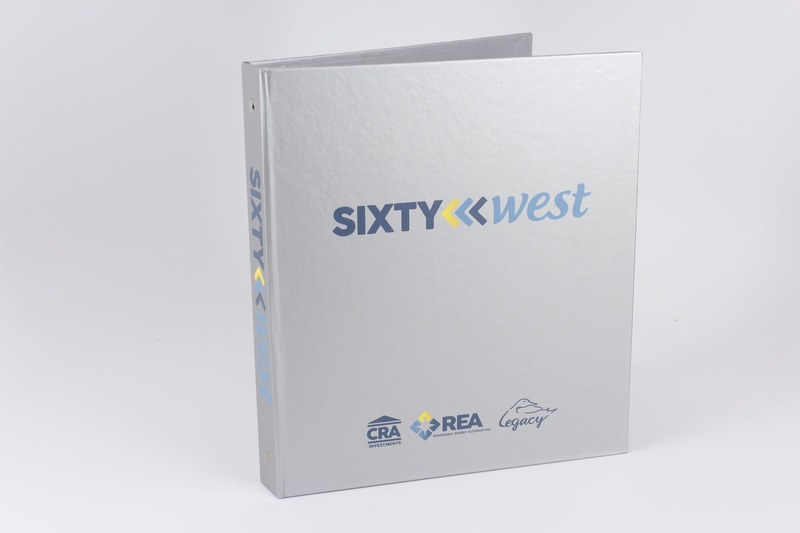 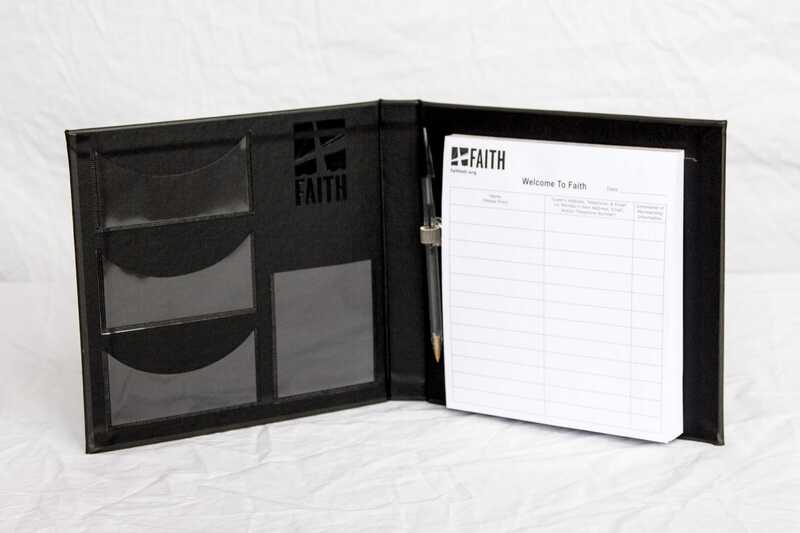 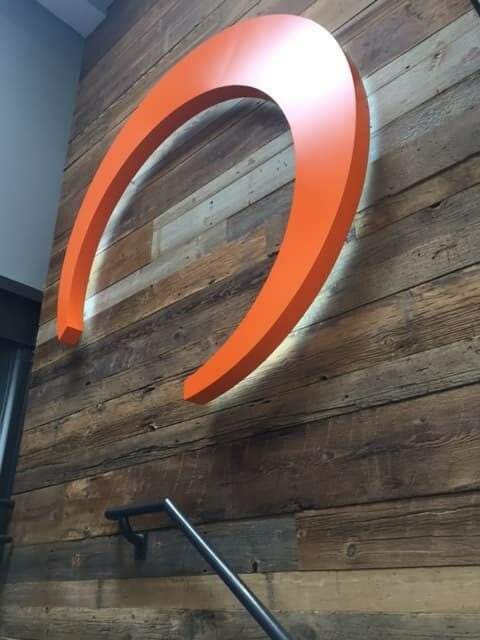 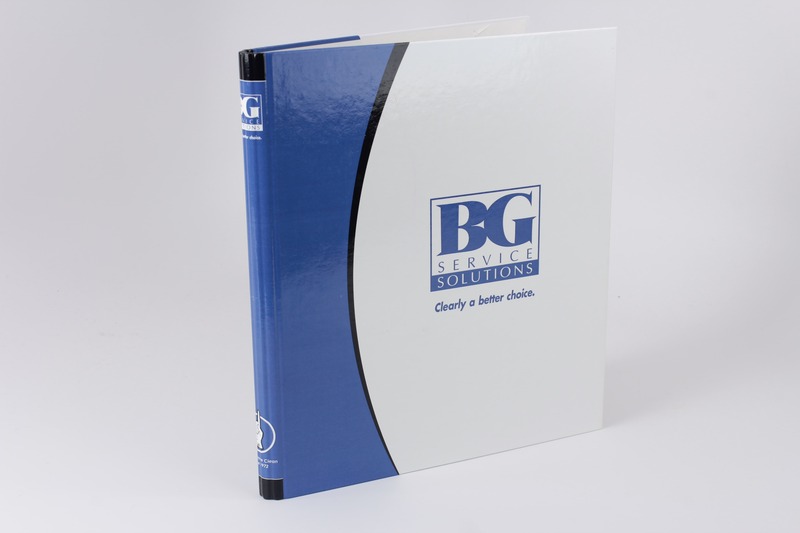 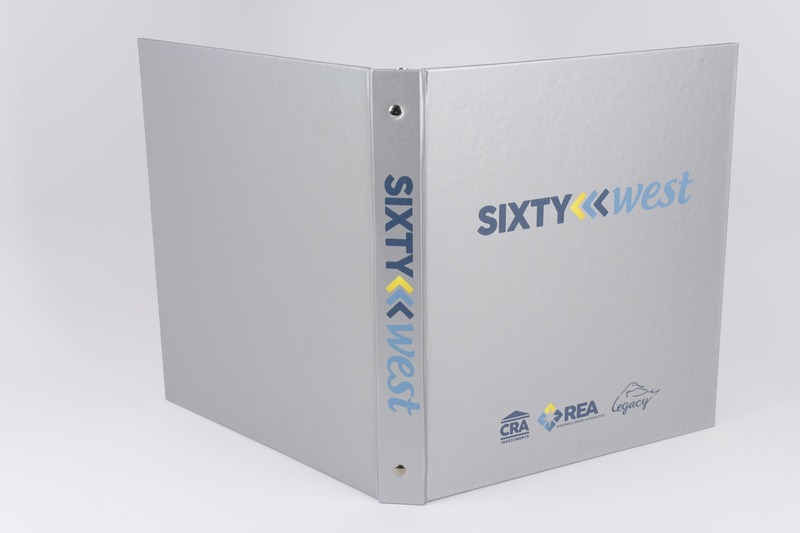 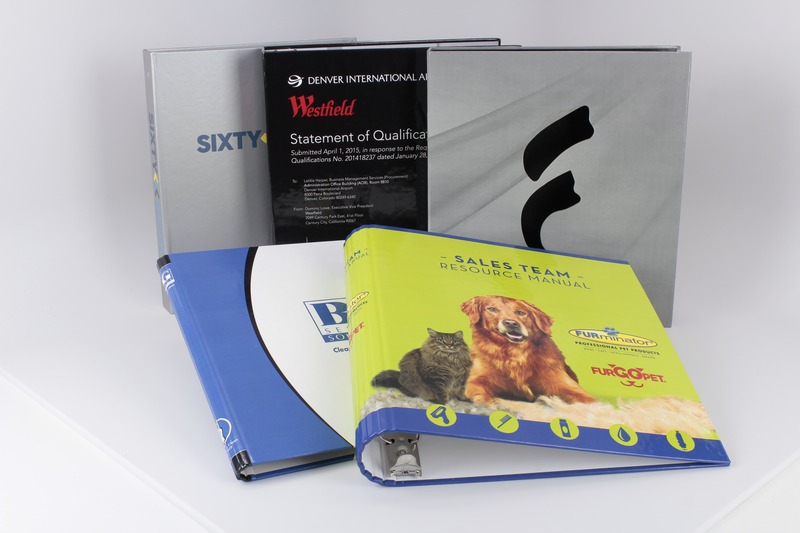 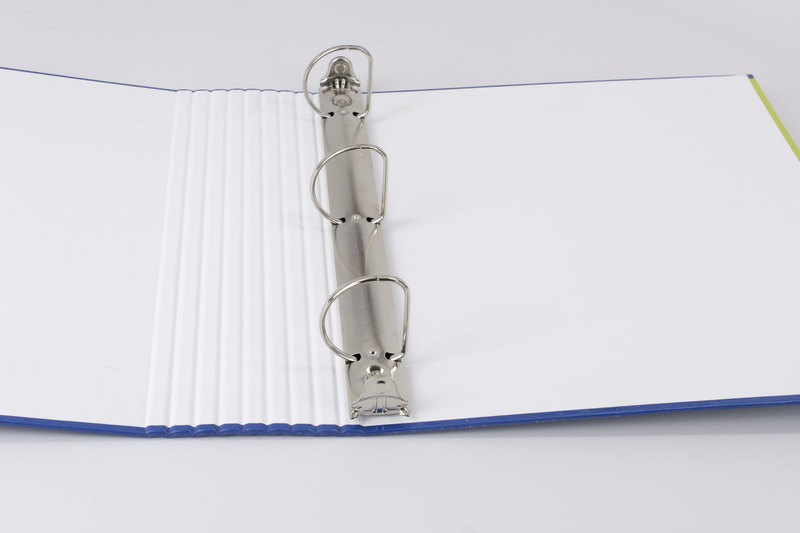 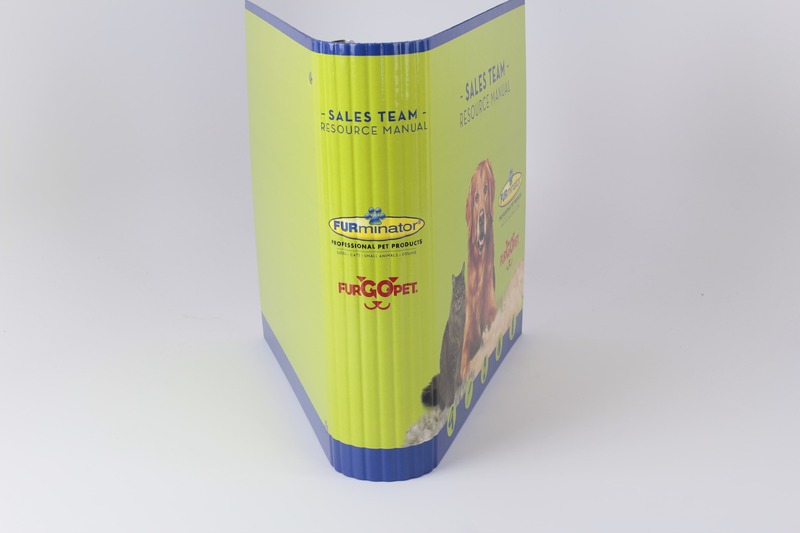 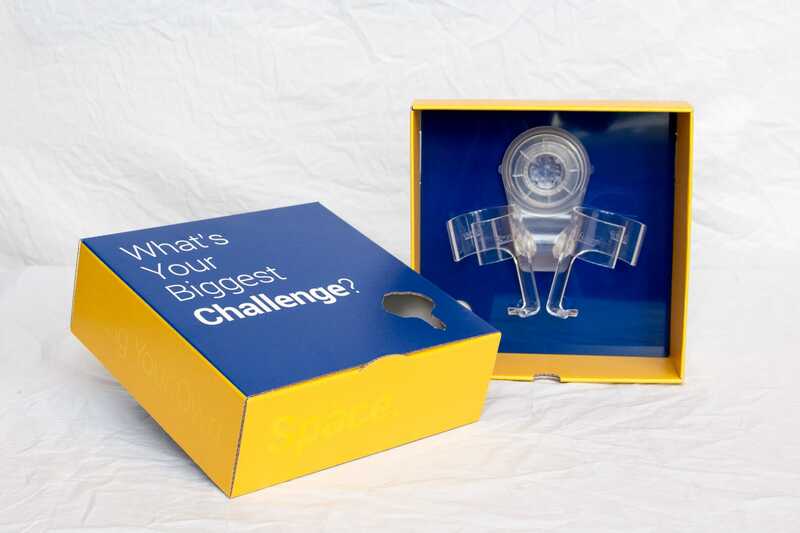 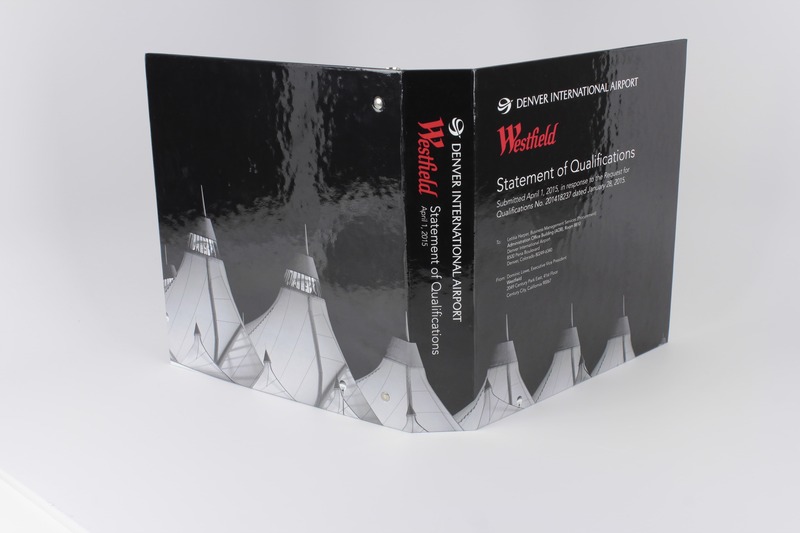 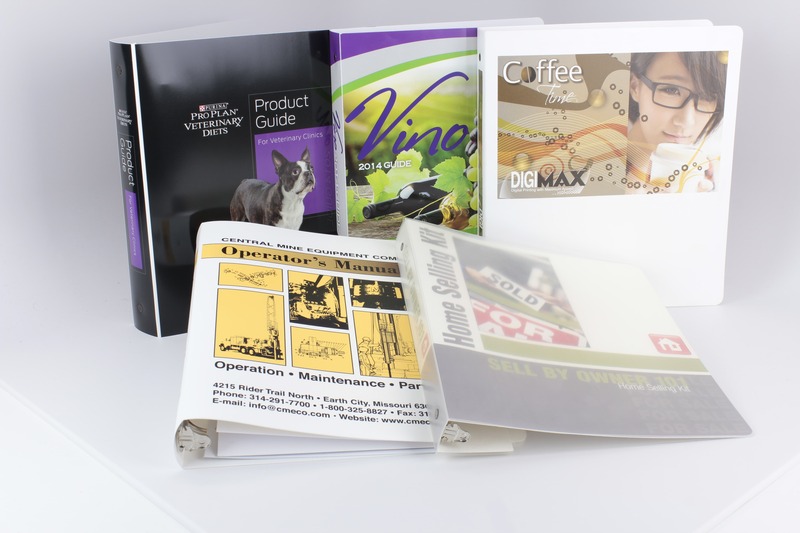 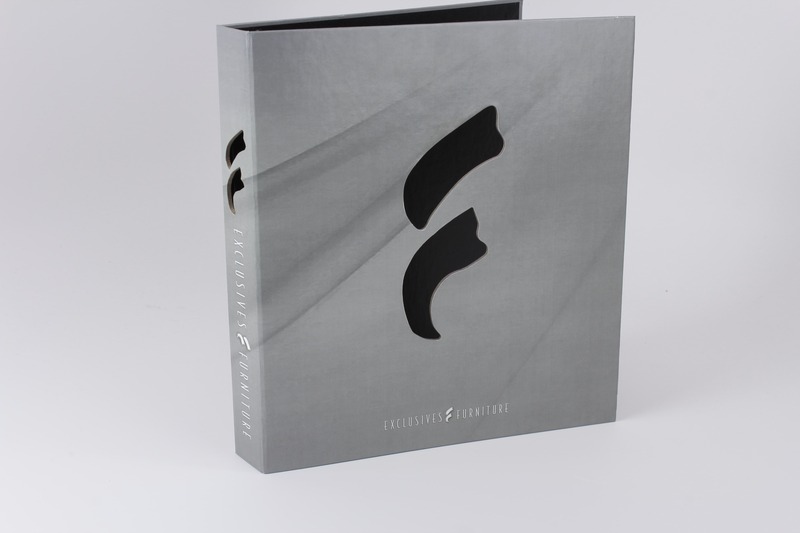 In today’s market, the variety of materials offered for turned edge binders – either offset printed or foil stamped – make this style of 3 ring binder the top choice for most applications. 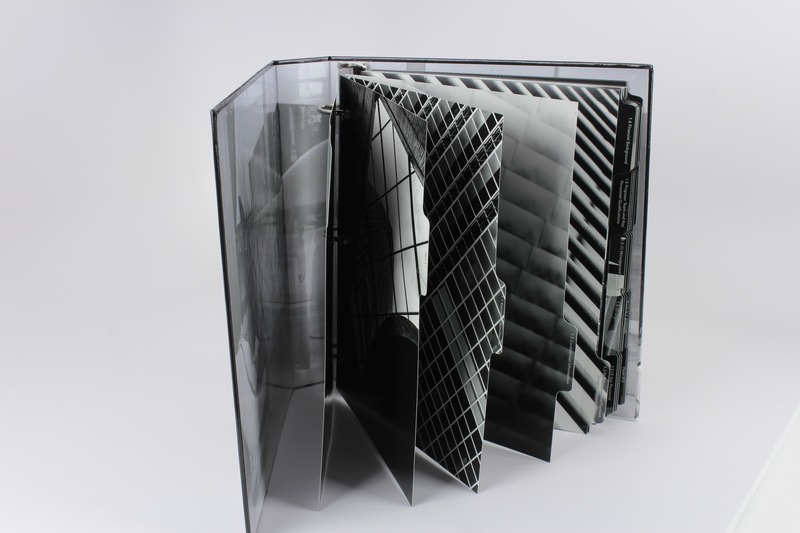 The list of outer materials is endless, ranging from various exotic papers and cloths to even materials that look and feel like scuba gear! 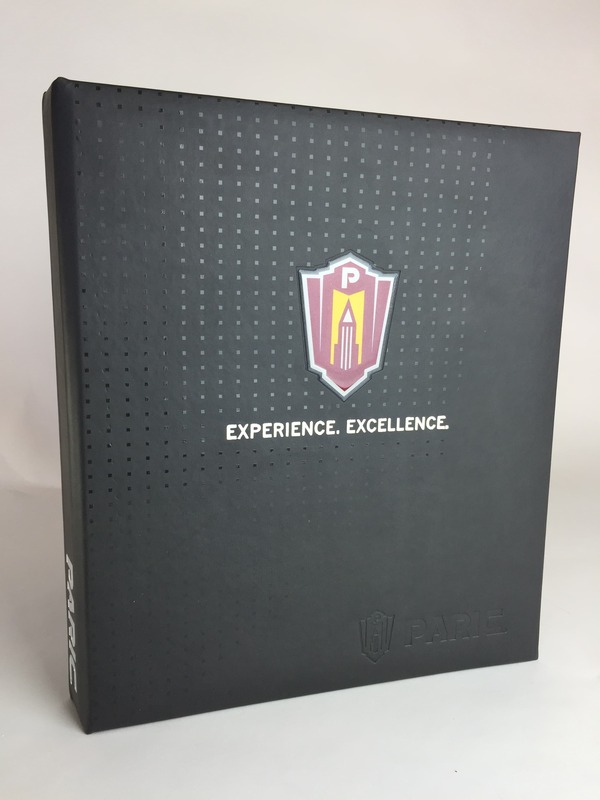 Along with the ability to create custom sizes and shapes, this method of turning the wrap over the edge of the covers, like a text book, is the leader in today’s loose leaf packaging!